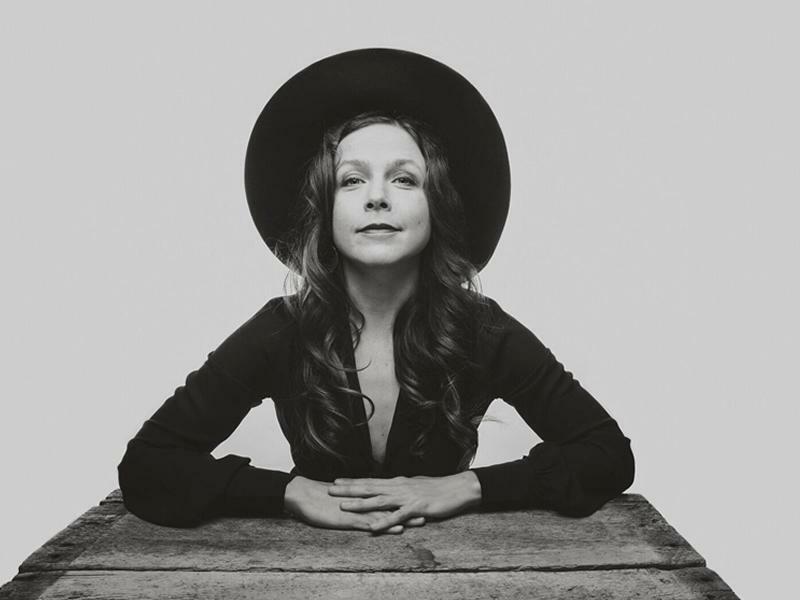 But it wasn't until she toured the UK in 2017 and played summer festival dates with one of her side projects - The Sweet Water Warblers - that folks here began to chatter excitedly on the "where the heck have they been hiding" grapevine. Then when she released her stunning solo album Mother Lion, that was when the realisation hit home that the term "seasoned" had really been made for this remarkable lady. While we take every opportunity to ensure the details for Soundhouse: May Erlewine are accurate, we always advise that you contact the event organiser before setting out for the event to avoid disapointment.